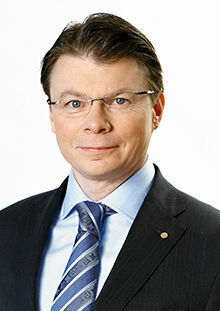 Chairman of the Boards of Lemminkäinen Corporation and Oy C.E. 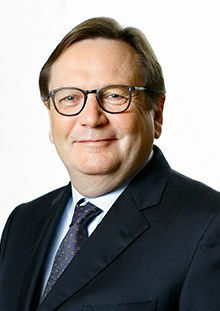 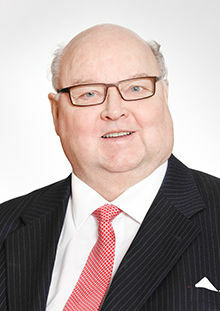 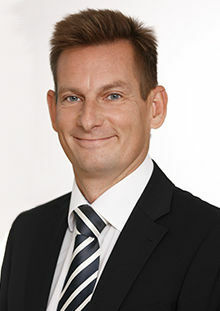 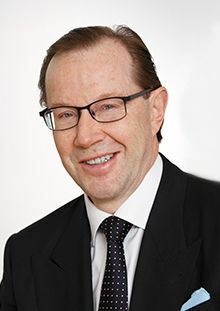 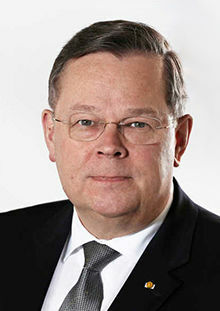 Lindgren Ab; Vice Chairman of the Board of UPM-Kymmene Corporation; member of the Board of Hartwall Capital Ltd. 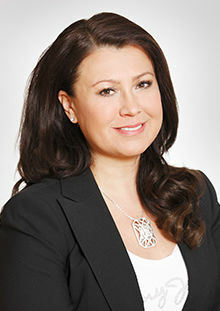 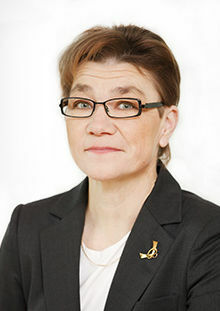 Member of the Economic Council; and member of the Boards of Directors of the Council of Nordic Trade Unions PAY and the European Trade Union Confederation ETUC; member of the Representatives of the Finnish Centre for Pensions; member of the Supervisory Boards of Kaleva Mutual Insurance Company, the Unemployment Insurance Fund and the Education Fund. 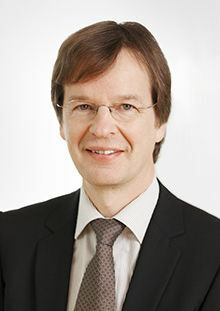 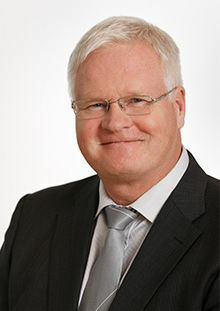 Chairman of the Board of VVO Group; member of the Boards of Directors of The Central Organisation of Finnish Trade Unions SAK and VR Group; and member of the Supervisory Board of the Unemployment Insurance Fund. 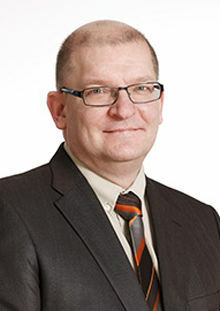 Member of the boards of the Finnish Centre for Pensions, the Federation of Accident Insurance Institutions (TVL) and the Social Insurance Institution (Kela). 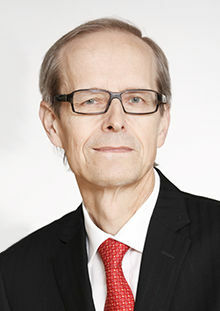 Chairman of the Board of the KAUTE Foundation; member of the pension working group of the Confederation of Unions for Academic Professionals Akava; and Chairman of the Executive Committee of Investments of the Finnish Business School Graduates. 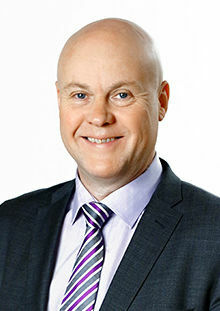 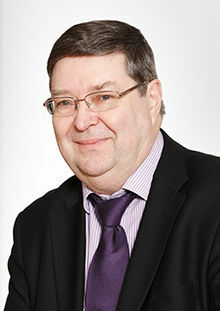 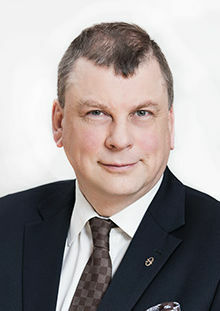 Chairman of the Board of Asuntosäätiö; Internal Auditor for the International Trade Union Confederation (ITUC); and member of the International Solidarity Fund Management Board. 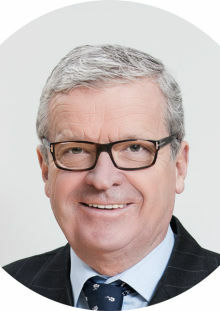 Term ended 31 December 2014. 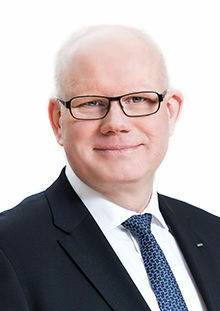 Member of the Boards of Onninen Oy, Fiskars Corporation, Oriola-KD Oyj, Onvest Oy, Royal Unibrew A/S, the Finnish-Swedish Chamber of Commerce, the TT Foundation and Scandi Standard AB (publ). 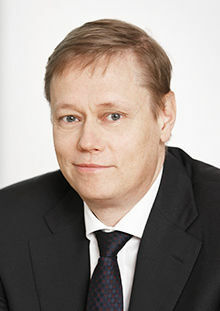 Those marked with * in the list of Board members are members of the executive management of important client companies of Varma; the other members are independent for the purposes of the Finnish Corporate Governance Code (Recommendation 15).